was probably the best known Jew in the English speaking world at the start of the twentieth century. He was born in London, the second of five children in a family of Jewish immigrants from Czarist Russia, and dedicated his life to championing the oppressed, whether Jews or women. Educated at the Jews Free School in Spitalfields, he later taught there while studying for a BA Honours degree at the University of London. 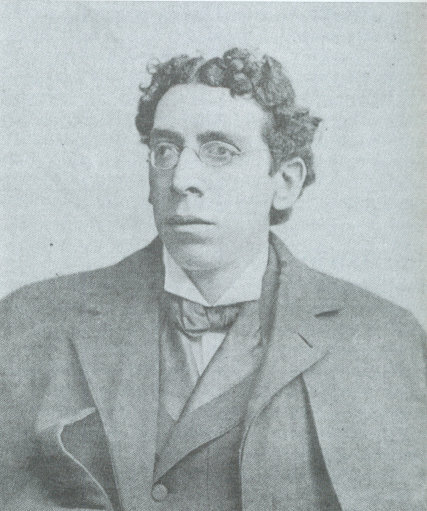 In 1888 he became a journalist on the newly founded Jewish Standard. In 1892 he virtually created the Jewish genre novel with Children of the Ghetto and in 1909 his play the Melting Pot had a great success in the USA, its title adding a new phrase to the English language. The hero in the play says America is God’s crucible, the great melting pot where all the races of Europe are melting and reforming – God is making the American. When former President Theodore Roosevelt saw the play in 1909 he leaned over the edge of his box and shouted That’s a great play Mr Zangwill, that’s a great play and three years later wrote to Zangwill that particular play I shall always count among the very strong and real influences upon my thought and my life. Israel also wrote the first Victorian locked room classic, The Big Bow mystery in 1892, and argued that everything in a mystery novel must have a logical solution. By 1901 the family lived at 5 Elm Tree Road in St John’s Wood and by 1911 were at 5 and 6 Elm Tree Road. 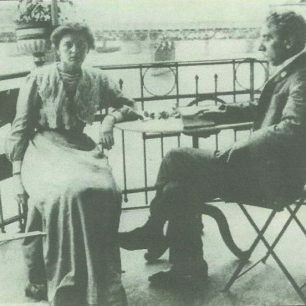 Israel’s two brothers were Louis (1869 – 1939), a novelist who wrote The Beautiful Miss Brooke, and Mark, an artist who illustrated Israel’s books. 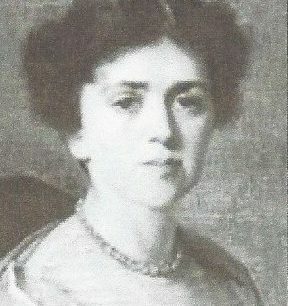 was the daughter of physicist William Ayrton and Matilda, who was a doctor and member of the London National Society for Women’s Suffrage; she died when Edith was four years old and two years later Edith’s father married Hertha, a scientist who worked from a laboratory at home and was a member of the National Union of Women’s Suffrage societies. 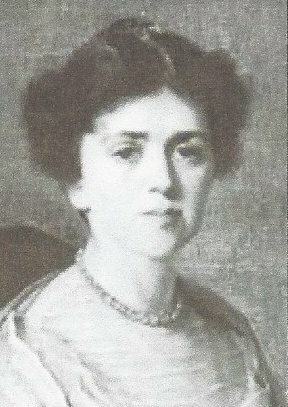 Edith attended Bedford College and also wrote short stories. 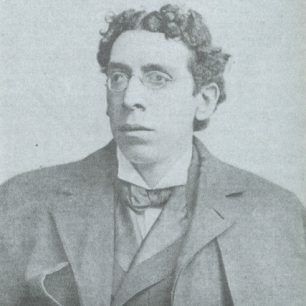 Hertha sent Israel Zangwill copies of some of these tales, which resulted in him writing every day to Edith, leading to their marriage in 1903 and a family of two boys and a girl, the younger son becoming the prominent British psychologist Oliver Zangwill. 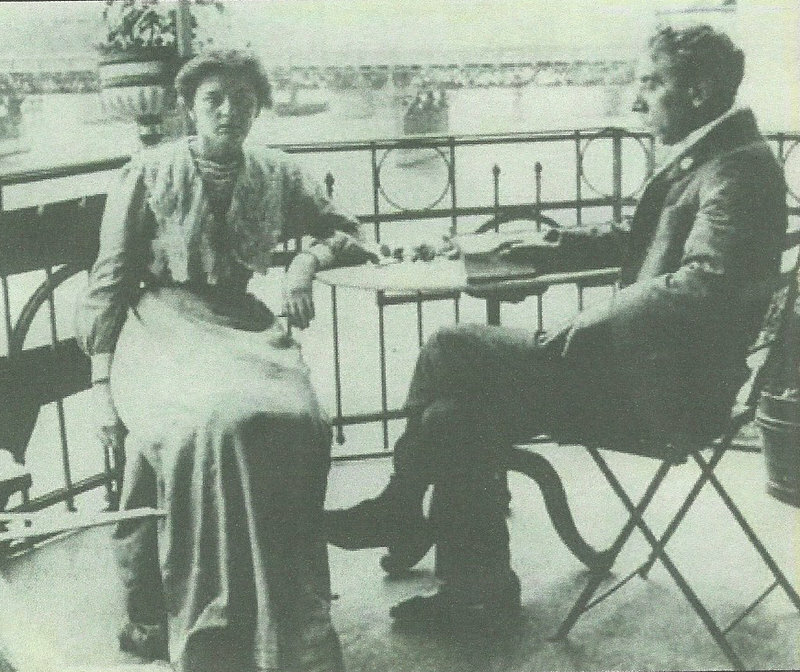 Edith published a novel, Barbarous Babe in 1904 and then the First Mrs Molivar in 1905. She also joined the Suffrage Societies and by 1907 she and Hertha realised there was there was no hope in achieving the vote without a more militant approach and so they joined the Women’s Social and Political Union. Hertha gave a considerable amount of money to the WSPU – £1060 in 1909 alone. In March 1912 the government made it clear they intended to seize the assets of the WSPU but Hertha helped to “launder” £7000 of the funds through her own bank accounts. 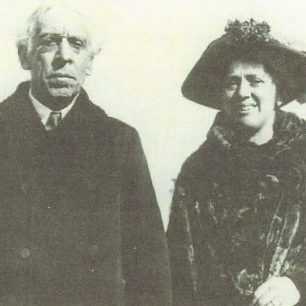 On 9 February 1907 Zangwill had shared a platform on the subject of women’s suffrage with Keir Hardie, and Sylvia Pankhurst recorded when Mr Zangwill came to speak, he declared himself to be a supporter of the militant tactics and the anti-Government policy. To the charge that the members of the Union were unwomanly he replied that ladylike means are all very well if you are dealing with gentlemen but you are dealing with politicians. For every government – Liberal or Conservative – that refuses to grant female suffrage is ipso facto the enemy. With some other left wing intellectuals he and 32 other men formed the men’s League for Women’s Suffrage to obtain for women the vote on the same terms as those granted to men. 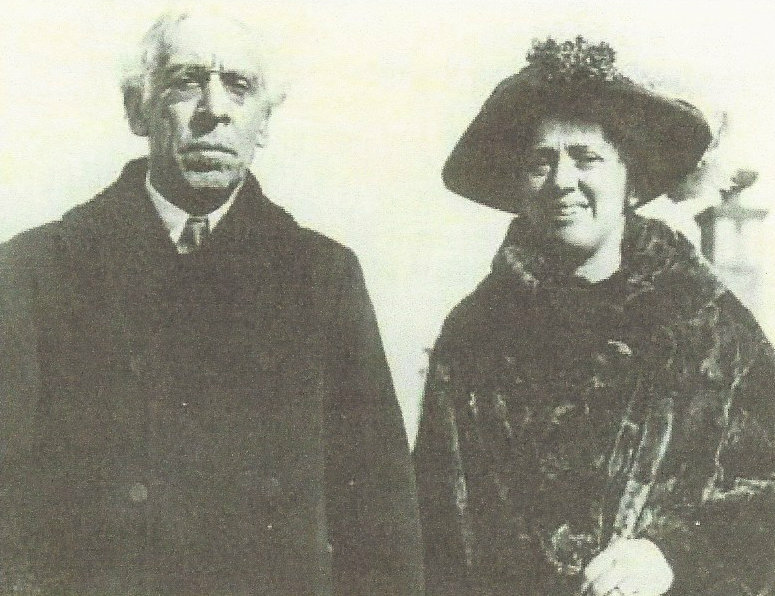 In 1912 Israel and Edith helped form the Jewish League for Woman Suffrage. By November 1913 however, Israel rejected militancy for its own sake as dramatic but not politically effective and especially disapproved of the arson campaign. In February 1914 he helped establish the non militant United Suffragists. In 1924 Edith published The Call, a novel dedicated to all those who fought for the freedom of women. The story, based on the life of her step-mother, is of a woman scientist who gives up her research to concentrate on Women’s suffrage. In autumn 2018 it is going to be republished by Persephone Books. This page was added on 02/07/2018.